The Original K.I.S.S.®, with its Tanto-inspired blade and bead-blast finish, is the revolutionary high-tech statement by Knifemakers' Guild member and K.I.S.S. designer "Daddy K.I.S.S." 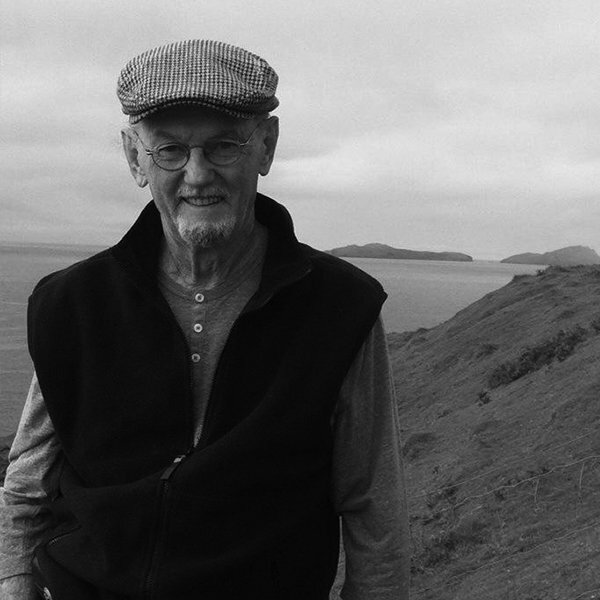 Ed Halligan. It stands for "Keep It Super Simple." 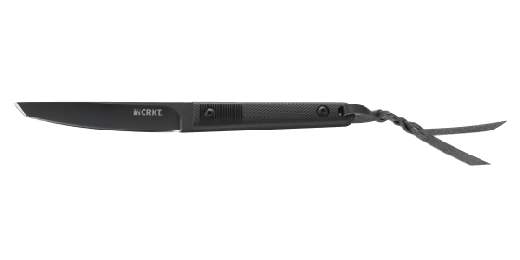 The Original K.I.S.S.® blade shape is Tanto-inspired—Chisel-Point grind on the front and flat on the backside—so that when the blade is closed onto its handle/frame, the precision fit effectively "seals" the cutting edge to the frame, even though it's exposed. Both Razor-Sharp and Combined Razor-Sharp and Triple-Point™ Serrated edge grinds are available. 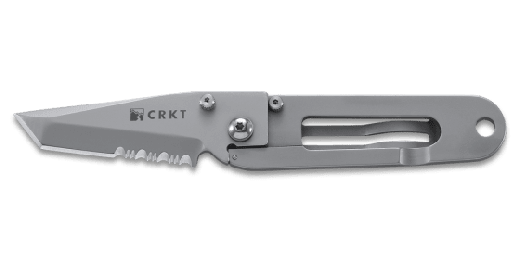 Both blade and frame are 3CR13 stainless steel in a fine bead-blast finish. There's nothing like the real thing. 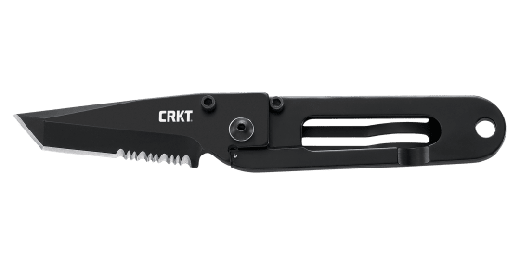 The Original K.I.S.S.®, with its Tanto-inspired blade and bead-blast finish, is the revolutionary high-tech statement by Knifemakers' Guild member and K.I.S.S. designer "Daddy K.I.S.S." Ed Halligan. It stands for "Keep It Super Simple." It's one honey of a knife, precision fine blanked for superior fit and smooth operation. 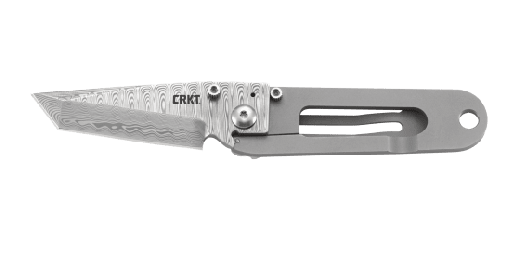 In the wake of the success of the K.I.S.S., a flock of imitators has appeared; none offers the simple elegance of Ed Halligan's original design, and none offers the value of CRKT® quality manufacturing. In fact, the more Ed's design is imitated, the better it looks.